We’ve had ‘the letter’! 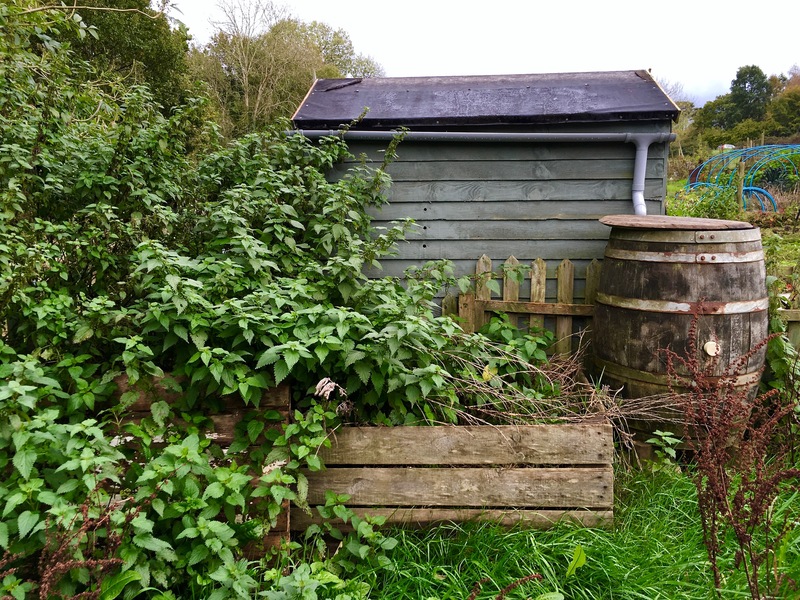 You know, (or perhaps you don’t) the letter from the Parish Council that tells you your allotment needs a good tidy up or you’ll be evicted… Yes, that one. Admittedly, we’ve had a very busy few months and not paid nearly enough attention to our beloved patch. Lets just call it a fallow moment…. We’ve not gone to wrack and ruin through a lack of interest, love or thought for our allotment, just a serious lack of time. Allotments, as any gardener will know, are time consuming places, especially when they’re not on your doorstep. We love gardening (sowing seeds, watching our food grow and then cooking with homegrown produce is awesome) and we’ve not lost that passion, we’ve just gained another – orienteering! And we love this too. That’s all of us, three children, two adults and one dog.